Regular readers of GIMME TINNITUS know that Double Dagger broke up in 2011. They also know that Double Dagger have not released their final EP, 333. Well, the good folks at Thrill Jockey are releasing 333 coupled with a DVD of If We Shout Loud Enough (a feature-length documentary produced and directed by Gabe DeLoach and Zach Keifer of Folk Hero Films). This right here is the last song on the last recording by Double Dagger. 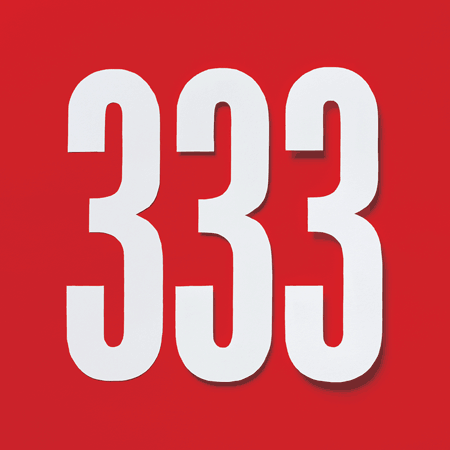 More information about 333 is available @ thrilljockey.com. You can watch the trailer for If We Shout Loud Enough @ vimeo.com. 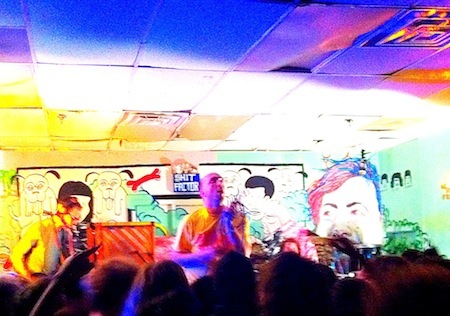 Each member of Double Dagger has a new musical project. There will be no reunion tour. Double Dagger is on Terra Firma Ltd.